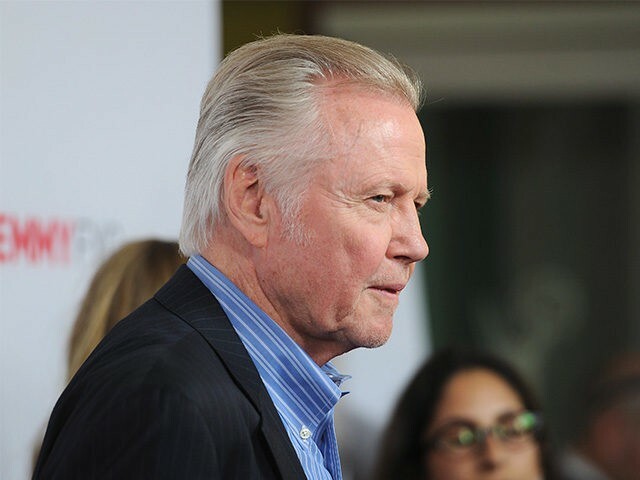 Actor Jon Voight says it is “probably true” that search engine juggernaut Google is intentionally suppressing negative news stories about Democratic presidential candidate Hillary Clinton. “It’s probably true,” Voight told a TMZ reporter on Thursday. Breitbart News reported on the allegations against Google in August. The Verge reports that Trump was likely referring to a Independent Journal Review post-debate poll conducted by Google Consumer Surveys. Still, Voight even went so far as to warn against the possibility that the Clinton campaign might plant pro-Clinton audiences members in seats at the next presidential debate. The Academy Award-winning actor has spent months speaking up in support of the Republican nominee, after formally endorsing Trump in March in an exclusive interview with Breitbart News.